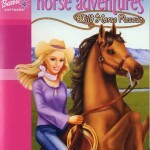 Tags: Adventure, Care for horse, Feed your horse, Horse competitions, Take care of horses, Train horse. It’s important to become friends with a horse before you try to tame it, right? Well, that’s exactly what you need to do to start this game. You have three horses, each one with its own personality and from different breeds: American Quarter, Andalusian and Arabian, however you can unlock further along the game. 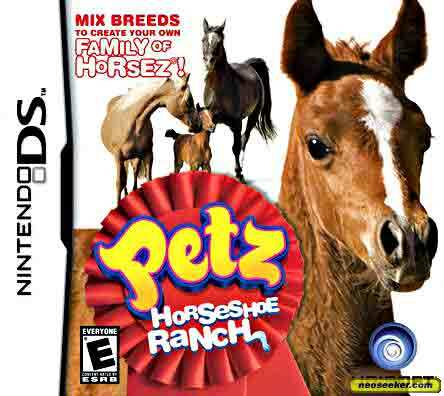 After you choose your pet, you’ll take it to your ranch. There you’ll have many activities to do, but I warn you, they can be a little frustrating. You can’t really control the horse, you only can select which items you want to interact with, but sometimes those items are not in the camera range. And this can be a problem because although the game lets you change the camera view sometimes it’s not even possible to click where you were supposed to. 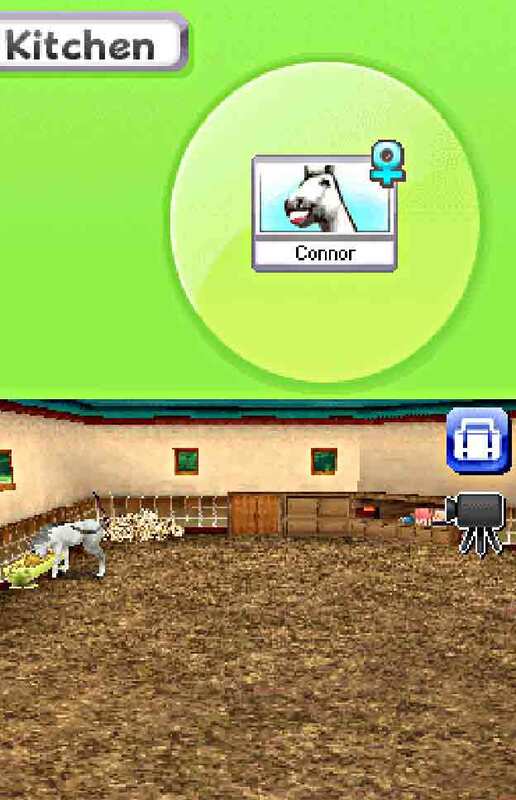 Another thing that really annoyed me is that although your horse is a male, the game keeps referring to is as “she”. It’s just a minor detail but it annoys. Anyway, you can do a lot of things with your horse including taking him to the pasture to have some fun with some other horses. You can also take it to the arena to challenge him to overcome its fears and get through the obstacle course. 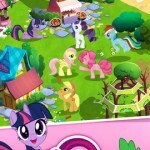 Beat the beast time and get free toys for your horse to play with. 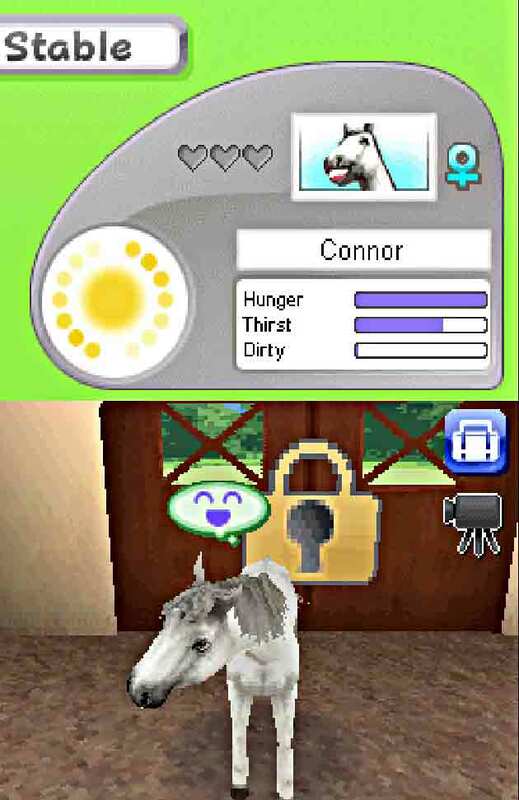 As you unlock new features, you can adopt more animals. Also, you can unlock several designs for the stable and have it right the way you want. After so many activities, your horse will probably need to have a shower. You can to this in the shower room where you have access to a shampoo and some water, but I was really disappointed because the showering process is kind of boring. Besides dirty, your horse also feels hungry and thirsty, so you need to make sure that it stays happy by giving it everything it needs. 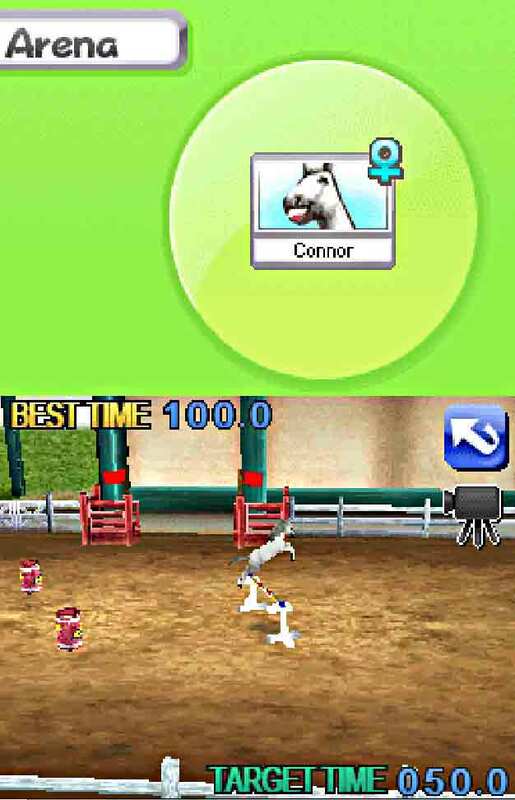 Along the game you’ll unlock several toys and clothes to put on your horse so this is probably a nice objective to have in mind and to play the game for a couple of hours. But more than this and it gets boring and has nothing new to give to you. Besides inaccurate controls a strange camera angles the game may seem fun for a moment but you’ll get tired pretty fast. Also, the graphics aren’t very special and the horses sometimes look strange. If this game didn’t looked so sloppy and wasn’t so frustrating to play, it would be worthy of your money, but like this it definitely don’t deserve it. 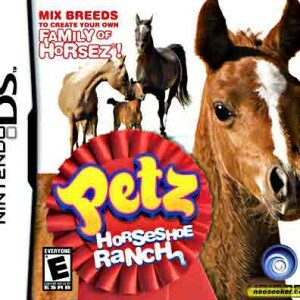 Petz Horseshoe Ranch - VO Announcer from vonyount on Vimeo. 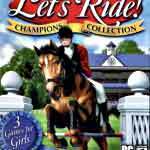 This is an exciting and challenging game particularly for young girls who want to improve their riding skills and have the chance to enter world famous riding events.